 The AGC of Kansas recognized Commerce Construction Services in the recent State Building Awards Program. Equity Bank Headquarters Remodel and the New Legacy-Bank in Colwich both received Awards of Honor. Thank you to the clients, Shelden Architecture, Krehbiel Architecture, and the subcontractors and suppliers who helped contribute to these beautiful facilities. We look forward to working together again soon!